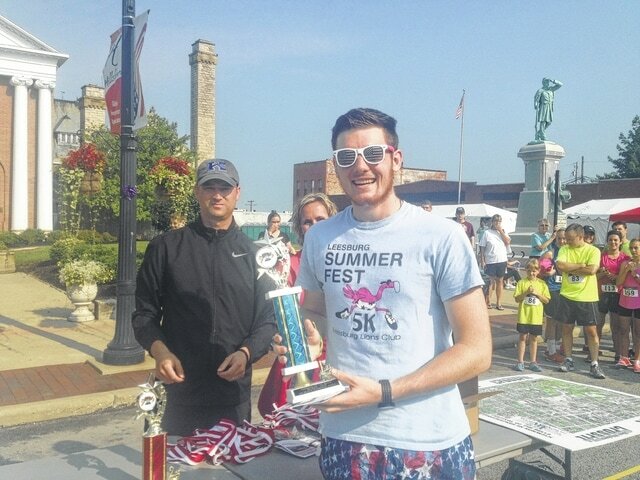 Joe Beery was the overall male winner in Saturday’s Festival of the Bells 5K held in uptown Hillsboro. He had a time of 16:54. The overall female winner, Alissa Hauke, had a time of 21:55. She was unavailable for a photo.